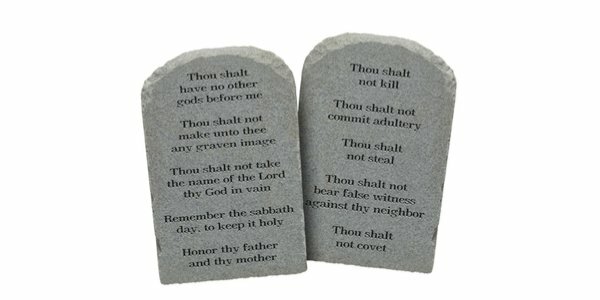 TODAY we continue with Dennis Prager’s elucidation of the best moral code ever invented, a repeat of his masterful series on the Ten Commandments that we ran last year. Here is the fourth – Remember the Sabbath, one of the most relevant commandments in today’s 24/7 world. No, you don’t have to refuse to turn on a light on a Saturday, but we should all take at least one day out of the seven in the week to rest, reflect and get life back into proportion. This Fourth Commandment is life-changing. Again, you don’t have to go to a place of worship but that day of rest can be used to focus on your family and relationships – or just to stop. If you are working for seven days, you a slave to something. Take a day off. Previous articleHow could Attenborough get it so wrong about the walruses?